Claire’s Files For Bankruptcy… Three Cheers! 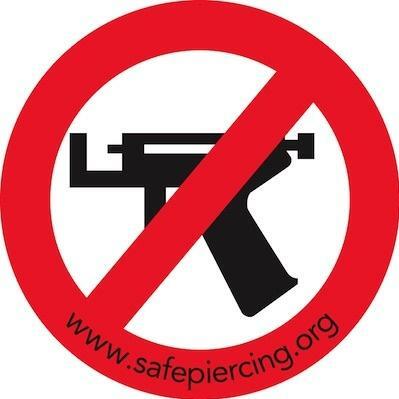 The company that has been bringing unsafe piercings to the public for absolutely too long is FINALLY throwing in the towel! Follow this link to read the Infinite Body Piercing Blog Post.